Today Panel Built, Inc. held its annual Chili Cookoff! This year’s event featured numerous different chili, side-dish, and dessert entries with prizes going to the top ones. The best dishes were picked an anonymous panel of mystery judges. For the chili, third place going to Annamariea Thompson, second place to Gay Burke, and finally first place going to Conrad Walker. The two sidedish winners went to Karen Forbus and Beth Satterfield in second and first place respectively. And the best desserts went to Karen Forbus (again!) and Ashley Galloway. 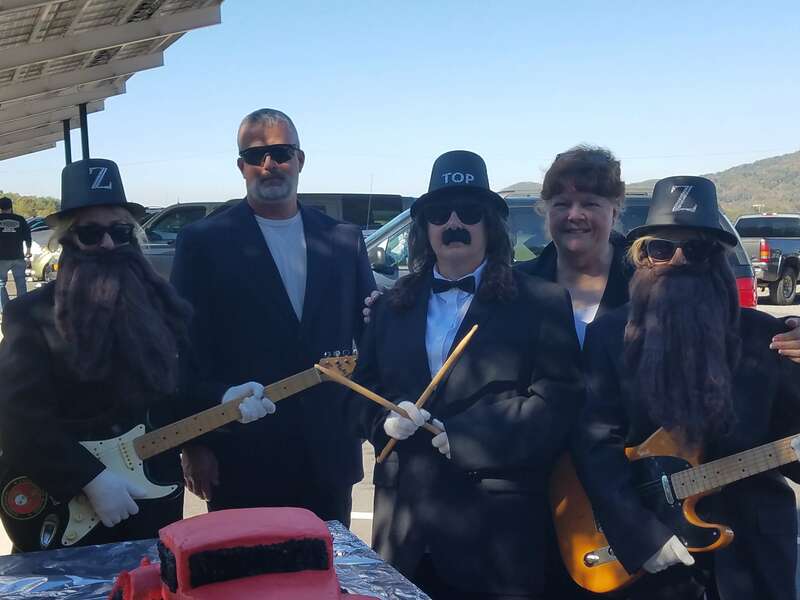 There were many great costumes at this year’s event with DJ Rogers dressed as Colonel Sanders, and the accounting department (plus Scott Dunham) dressed as ZZ Top.